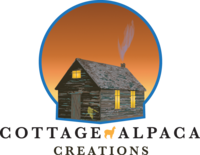 Cottage Alpaca Creations, LLC is a farm located in Cable, Ohio owned by Michael Bennett. A herd's health & vitality doesn't happen by accident. 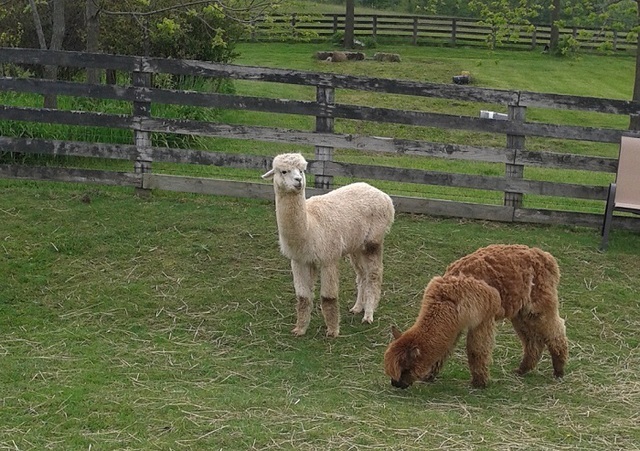 My herd have legendary heritage bloodlines that hail from a large widespread locale of Peru, Bolivia and Chile in west Central South America. 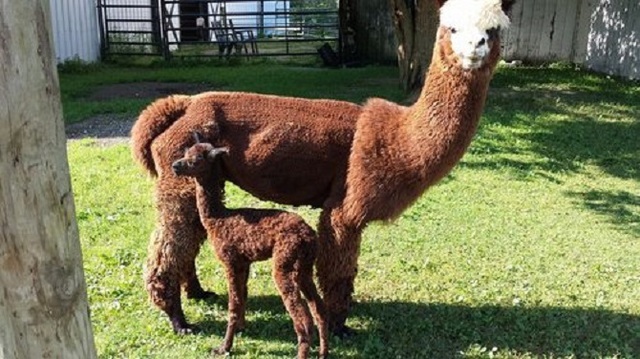 I wanted lesser used, not over bred genetics to begin my alpaca adventure. 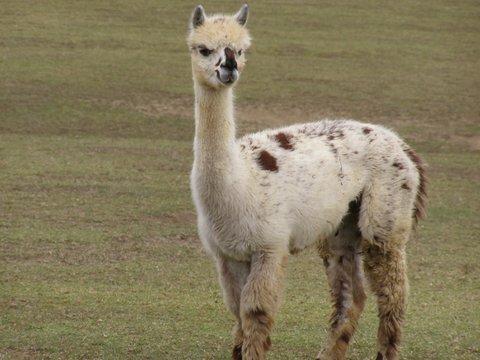 Many breeders in the alpaca industry breed for solid white or black colored fleeces. This is in response to commercial mills' demand for cookie cutter fleece bales, destined for mass production processing. As an accomplished spinner and fiber artist, my target customers Cottage Industry breeders, fiber farms & fiber artists that appreciate high quality patterned & colored fleeces. 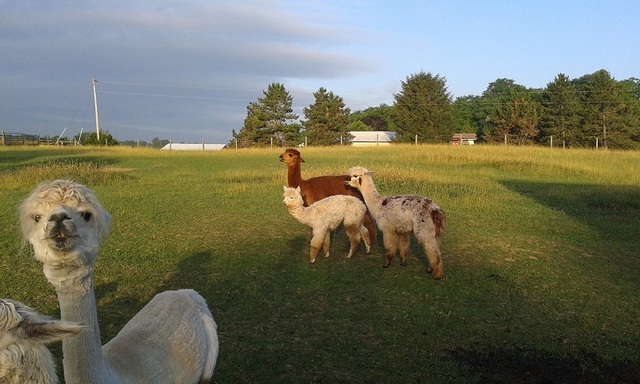 Certainly, I have solid light and dark colored alpacas, but I also have pintos, roans, leopard & harlequin gray appaloosas.